Monique McCray, CDT, LEED AP BD +C, is an Assistant Project Manager at Perryman Building and Construction in Philadelphia, PA. Monique is a Penn State graduate with a Bachelor of Architecture degree and an Architectural History minor. Working for over fifteen years in the architecture and design industry thus far, Monique has participated in the design of buildings in the education (K-12) and public safety markets. PhilaNOMA has been her “home” for a number of years, where she started as a Social Chair coordinator for the chapter, Treasurer, Vice-President and now President. Kenneth Johnson holds professional licenses as both an architect and attorney. He is the owner of several firms including Architecture, Urban Design, and Policy, L.L.C. a firm based in Philadelphia, PA, and ArchiPolicy Design Build L.L.C. a Delaware State registered entity focused on real estate development, and a law firm based in New Jersey that focuses not only on land planning but also zoning, land use, and real estate law. His architectural practice focuses on residential and commercial projects including new construction, additions, and renovations. His clients consist of home owners, business owners, real estate developers, non-profits, quasi-government agencies, government agencies, and his own firm’s in house projects. All his firms are certified minority business enterprises (MBE). Tya Winn is a Program Director at Habitat for Humanity in Philadelphia. She previously held the position of Program Manager at the Philadelphia Housing Authority working in the Capital Projects and Development Department. In her two years at the Authority she has worked on the pre-development and construction of $22 Million dollar of new construction. 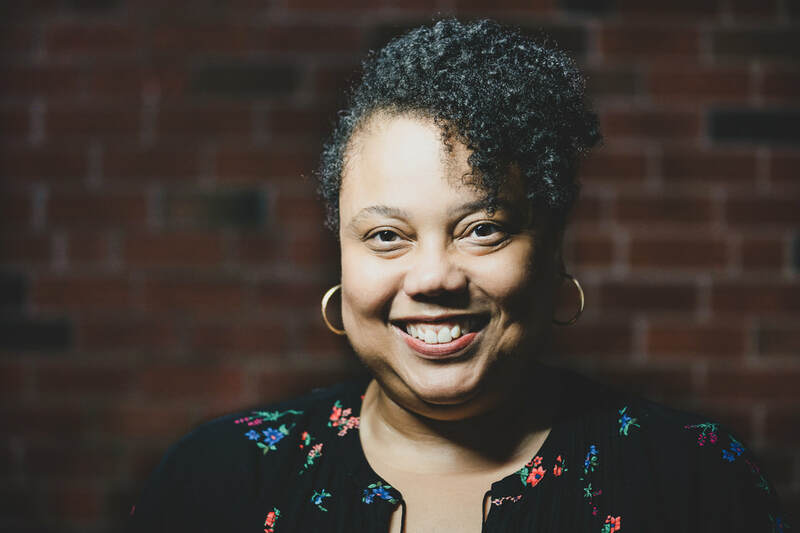 She has focused her career on real estate and community development; prioritizing affordable housing creation, economic development, creative place-making and urban revitalization. Her work in the public sector has included the project management of a comprehensive neighborhood revitalization plan, Make Some Noise Logan! and the master-planning of the Logan Triangle Site in northern Philadelphia. She has served as Camp Coordinator for PhilaNOMA’s Project Pipeline, a summer camp designed to expose youth to architecture and sustainability since 2012. She sits on the Board of Directors of AIA Philadelphia and was co-chair of the 2016 AIA Convention Legacy Project, which is a dedication of the local chapter to increasing STEM offerings related to Architecture and ensuring Philadelphia youth are exposed to design. Tya studied architecture at Syracuse University and received a Masters of Architecture specializing in Urban Design at the University of Pennsylvania. Upon arrival to Philadelphia in 2001, Kevin immediately connected with his local NOMA chapter and has been connected ever since. 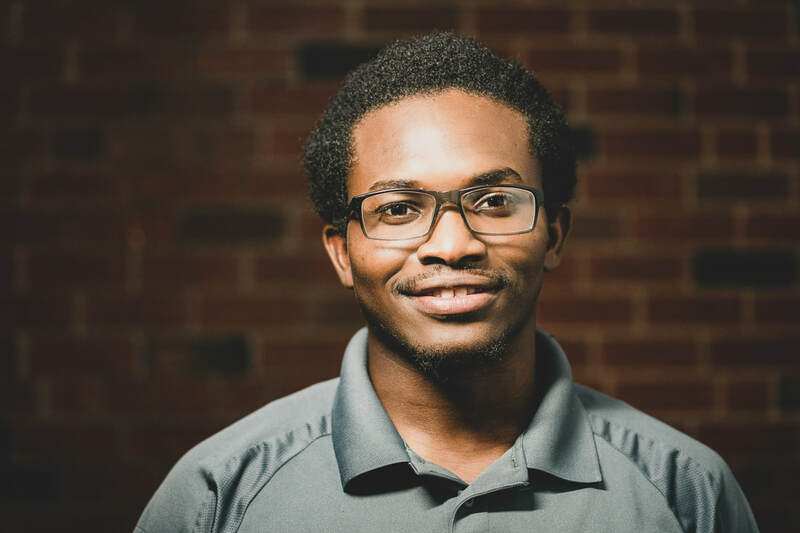 In that time, Kevin has had the opportunity to develop a diverse resume working at both national and local architecture firms in the city. His portfolio includes projects in the K-12, Senior Living, Higher Education, Justice, Commercial interiors, and Commercial retail market sectors. Currently Kevin serves as a program manager for Northeast-based retail programs at BRR ARCHITECTURE. Kevin received his Bachelor of Architecture Degree at Hampton University in Hampton, VA. In 2014, Kevin served as member of the conference planning committee for the NOMA conference hosted in Philadelphia. Kevin is passionate about architecture and sharing the mission of NOMA with our community. Martin Droz is Regional Architect for The Salvation Army in Eastern Pennsylvania and Delaware where he manages construction and renovation projects for buildings such as Community Centers, Emergency Shelters and Transitional Housing Facilities. Martin graduated from Temple University with a Bachelor of Architecture degree. As part of the Temple program, he studied in Rome and participated in a work group in Mostar, Bosnia measuring bombed out buildings for future reconstruction. ​His volunteer activities include relief work at Ground Zero and post-disaster rebuilding of houses in Nashville and New Orleans. He is fluent in Spanish. Cappy Sabir has over 25 years of experience in the design and management of commercial, educational, healthcare, laboratory, high-rise residential and industrial engineering projects. Cappy prides himself on working cohesively and effectively with the client and all members of the design/construction team, developing cost effective design solutions, regardless of the intrinsic challenges each project present. 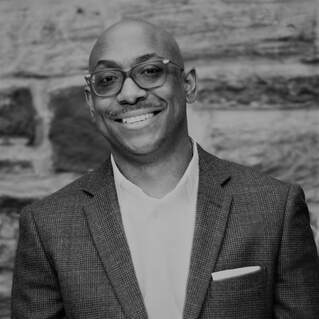 Michael Spain is a practicing designer and educator with over 20 years of experience in some of Philadelphia’s most noted architectural firms. Michael has been instrumental in the design and development of a wide range of projects types, and currently serves as a Design Director for D2CA Architects LLC. 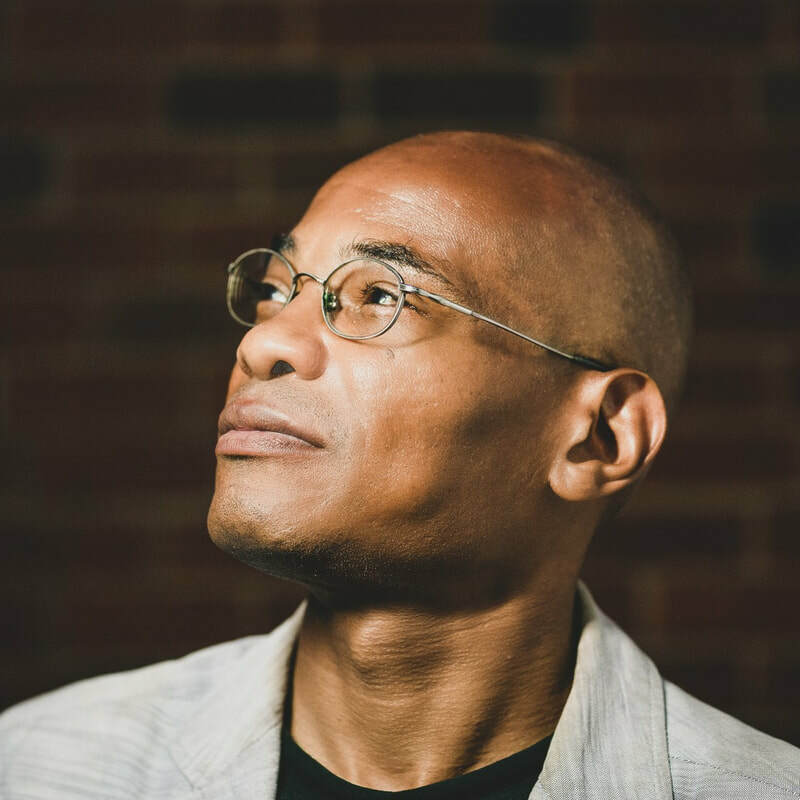 ​Michael received his Bachelors of Architecture from Cornell University and continues his academic involvement as an Adjunct Professor at Philadelphia University’s College of Architecture and the Built Environment having been a past recipient of the Distinguished Adjunct Faculty Award. Michael actively extends his talents and commitment to the community, serving on a number of boards involving architectural education and community development. Richard Vilabrera Jr, Assoc. AIA NOMA, is a Brooklyn native who moved to Philadelphia to obtain his B. Arch from Philadelphia University. Currently, he is a designer for Blackney Hayes Architects. Richard is a designer who is invested in the how and why of research based architecture using modern day technology to explore the future of architecture. To further that ideology, Richard is a Sketchup Certified Content Developer to allow appropriate research methods to be translated cleanly in the digital realm. He is currently the Competitions Chair for PEA (Philadelphia Emerging Architects); which just concluded a successful 2017 PEA Window Competition. In addition, Richard conveys his love and understanding of architecture to future generations of budding architects by investing his time in being a mentor for the ACE Mentor Program and NOMAS Representative for PhilaNOMA.